I’ve been a regular guest on The Bob Stevenson’s Outdoor Show (610 Sports in Houston) for three years. My wife (Tamie) and I were given the opportunity to start our own radio show. I was the host of an AM radio talk show in Houston on Saturday mornings for 52 weeks. This call-in talk show was named TechReps and was based on technical pros talking about mechanical repairs and the outdoor sporting goods industry. I noticed on a working trip to Venice, Louisiana a boat running in a canal with heavy vegetation and logs and this boat operator did not slow down. That’s when I said to myself “I need to find that boat manufacture (Gator Tail), that’s the boat I need for Toledo Bend”. I called the Gator Tail factory and with their boat building guidance they built me a custom boat to my specifications. Its mind blowing all the places I could see from my fiberglass boat but couldn’t get there. Now my Gator Tail boat can get me there. This rig has changed the way I fish. Let me take you there. When I took my friends out fishing they would always mention that it was more like an adventure than fishing. This inspired me with some help of my friends to start the Mudfish Adventure, LLC so other people could experience this because it changed my life. 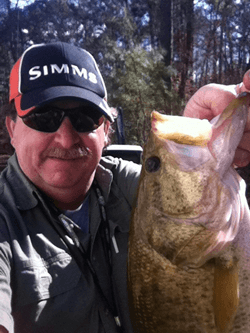 I am able to guide a two person party to the fishing flats and back country (with no boat pressure) on Toledo Bend’s Palo Gaucho area and the Mid Lake region. 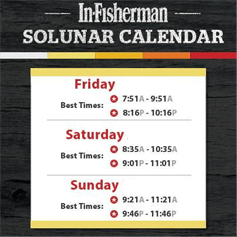 Come book a trip with us! 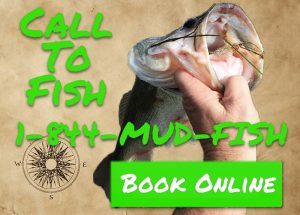 Call 1-844-MUD-FISH or book online here.